Was the great Newton himself attracted to the French Prophets? 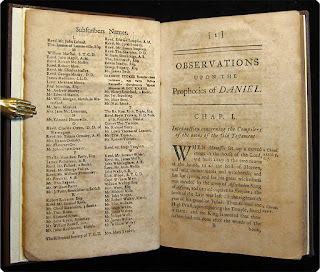 The only direct mention of Newton in relation to the French Prophets comes from a memorandum by David Gregory among his manuscripts in the University Library, Edinburgh. Fatio had introduced Gregory to the Prophets at the end of October 1706; Gregory reported that their message centred on the approaching military defeat of France and the triumph of Protestantism. I was in the company into which Mr Fatio introduced three [prophets]. Those are they who pretend to inspiration and prophecy....They read a paper. Mr Fatio has written most of what they have prophesized, and even their prayers, and seems much take up with them....The constant tenor of their prophecys is of the Peace of the Church to follow upon the ruin of Rome. They talk of the Restauration of the Church of France as at hand. They tell of illiterate people with them having the Gift of Tongues, of being in Fire and not being hurt". On 29th January 1706/7 Gregory recorded predictions of a "greater and more fatal" military blow delivered to Louis XIV and the defection of French courtiers for Protestantism. 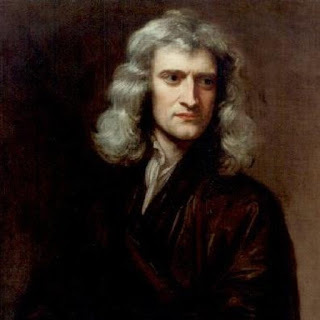 Sir Isaac Newton tells me that M. Fatio told him that those Camisars Prophets say that King Louis shall be made Prisoner in the present War, & shall be kept betwixt an Iron Grate on the one side & Fire on the other. What an Iron Grate & a Fire mean we shall clearly understand at the accomplishment of the Prophecy. The imagery of iron and fire derives from the Book of Revelation and does indeed feature in Elie Marion's Warnings, though the threats against Louis XIV were not made so explicitly in any of the published prophecies. The exchange between Newton and Fatio would have taken place after the ministers of the Savoy churches had condemned the prophets on 5th January 1717, but before May when Fatio, Marion and Jean Daudé were indicted at the Queen's Bench for "publishing false and scandalous pamphlets". "Sir Isaac himself had a strong inclination to go and hear these prophets, and was restrained from it, with difficulty, by some of his friends who feared he might be infected with them as Fatio had been". (Spence, Anecdotes, Observations and Characters of Books and Men. 1820, p.43). 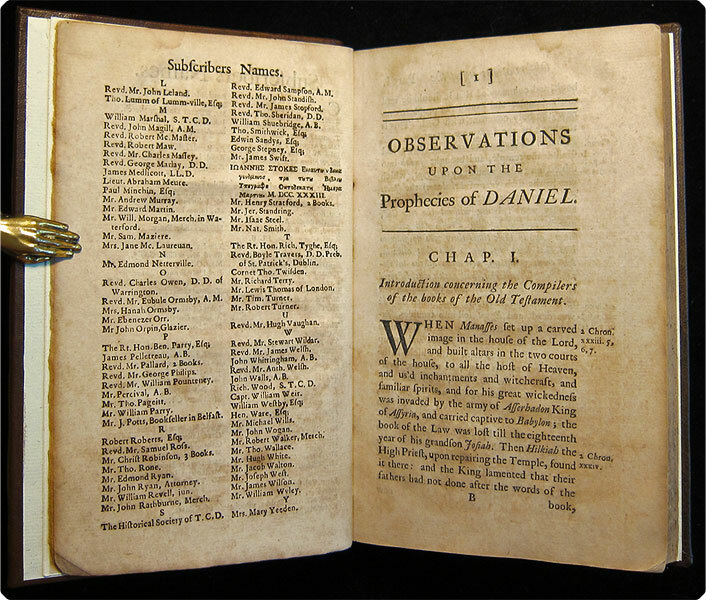 Newtonian scholars are skeptical that the ever-cautious Newton would have really risked his credibility by going to a meeting of the Prophets; on the other hand, his study of Biblical prophecy, his belief in the forthcoming millenium and his former close association with Fatio all suggest his curiosity might indeed have been roused. 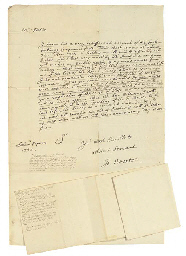 In 2005 a hitherto unknown autograph letter from Newton to Fatio, dated 14th September 1724, was auctioned by Christie's -and fetched £48,000! The letter is addressed to Fatio "at the signe of the Cabinet in the foregate street in Worcester" and concerns mainly prospective investments in the York Buildings Company.